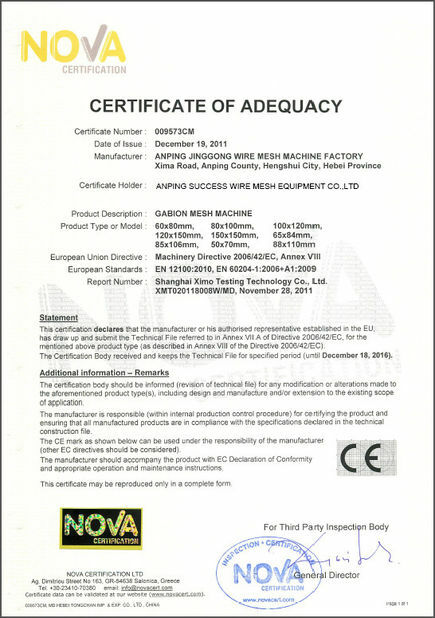 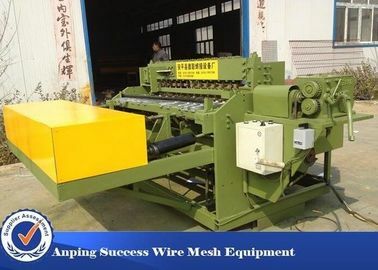 This machine adopts electrical synchronous control technique ,both welding time and separate welding are digital integrated circuits,high control precision,stable performance,solid joints,no burn marks.Weft blanking mechanism steppping motor control,automatic reclaimer from the hopper, blanking even accurate,mesh neat edge,no cutting edge.pull the network using anelastic rod and grid positioning device,easy to make the mesh fine -tuning,high precision grid size,welding aperture can be adjusted within a predetermined range. 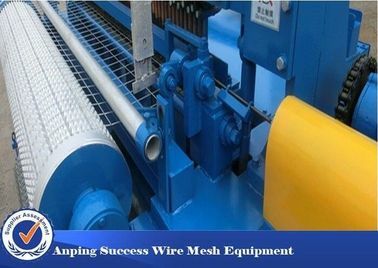 1. construction mesh (estazolam board network,geothermal network,seedbed net,flower room with a net ). 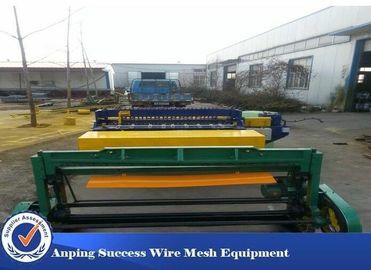 2. with net culture(cages,rabbit cage,fox cage)and the like. 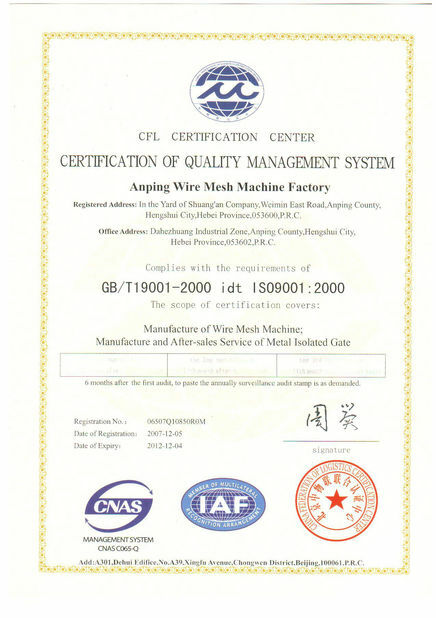 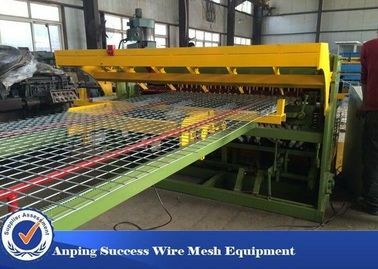 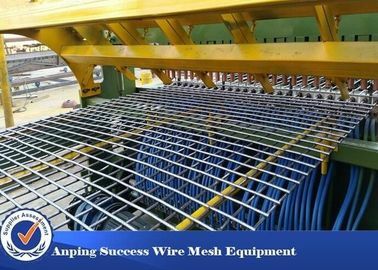 Using a large box frame package ,the overall stability,lower noise,electrical and mechanical one , with automatic straight weft,a machine is the ideal equpment for the production of welded wire mesh wire.